Do you feel bad when you eat the wrong things? Does you self-esteem go through the floor? Do you call yourself names and hate yourself? With this course you will learn some incredible insights about yourself that will make it impossible for you to carry on soothing yourself with food and fooling yourself that you can swallow down your feelings with chocolate and sugar. Along with the insights we will give you the tools to finally resolve whatever your triggers are to binge eat or eat junk so that you won't even want to do that any more. You can do all this in your own home at your own pace and if you want a one to one session from either me or Liz as experts in this field you can upgrade your course level whenever it suits you. Once you've completed our course you will be amazed that you ever settled for pizza or eating junk food instead of living the life you were meant to live. You will be surprised how much clarity and energy you will have to transform your life for the better. The course comes in three levels with three subscription rates so that you can decide which is the best fit for you. Just think you can finally raise your self-esteem and feel so great about being you that you will only want to eat nourishing food and your weight loss will simply be a reflection of you living your best life - without any sense of deprivation. As an emotional eater you already understand carrying excess weight isn't just about food and we can tell you it was never about a lack of will power either. This course has everything you need to unfurl the layers of emotion you have developed around eating and erase them for good - and it come with a guarantee too. Are you tired of repeating old patterns of behaviour? Are you stuck with limiting beliefs that keep you stuck? Do you have difficult emotions locked inside of you? Do you secretly binge on food or have disordered eating? Are you overwhelmed with feelings of anger and frustration? Do you swallow down your feelings with food? ‘I cannot thank Sally enough for the work she has done with me. I experienced a significant trauma in 2015/16 and after the murder of my brother, I was so ready to tackle my loss, past family issues, beliefs that have kept me an emotional eater since an early age, and the lack of confidence in myself that impeded my ability to step into my life's passion, coaching. Sally’s skill, deep knowledge, understanding of the human condition and of being a woman, coupled with extensive experience about how to resolve trauma and transform deeply held and limiting beliefs, was outstanding.I learned to use tools and techniques that I can use on my own and provide me with the ability to continue growing and gaining the confidence I needed to finally step into my own power. I highly recommend working with Sally - you will not regret for a moment the change you will experience, often in a short amount of time. There is nothing better than feeling and being free from whatever stops you from having a great relationship with yourself, with food and from emotional eating. We are two senior therapists who have worked successfully with clients both face to face and the world-over via the net to resolve and release self-sabotaging behaviour and limiting beliefs however they show up in your life. Our professional specialism is resolving and releasing the often hidden emotional reasons for comfort/stress eating and disordered eating in all its many guises. Clients who come to us, (Sally in London and Liz in Melbourne) have often tried every way they can find to gain control over food and feel comfortable in their own body. Many are expert dieters having followed every plan from Atkins to The Zone only to put back on any weight they managed to lose. Having tried every shiny fad way of eating, diet or eating plan, most think that nothing will work for them and that it's all their fault. They believe carrying excess weight is because they are greedy or have no will-power. It's their fault, and they feel completely overwhelmed with shame, self-blame and guilt. Emotional eaters don't fail diets - diets fail them. On top of that, they are often exhausted from secretly over-thinking about food and are entangled with cravings, bingeing and self-sabotaging behaviour. 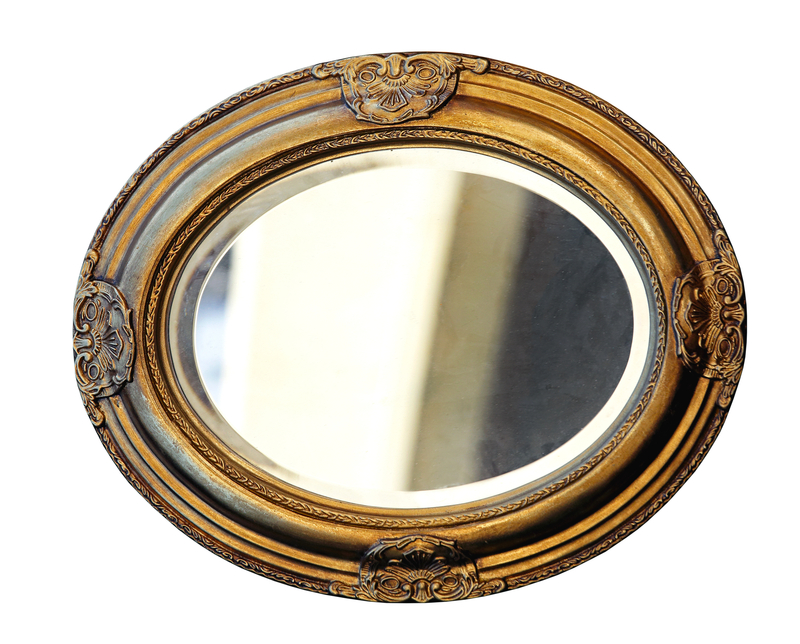 Working with either of us is often a revelation as clients realise, often for the first time, that their disordered eating is not a character fault at all, but a strategy created, often in the past, sustained with old beliefs and stuck self-judgements. We understand how to gently unfurl the layers of negative thinking, self-sabotaging behaviour and critical self-judgement with you so that food can be a source of nourishment instead of self-punishment. Only once the old triggers to disordered eating are resolved and erased how you think and feel about yourself can transform so that you can successfully lose weight, if appropriate, and at last feel comfortable in your own body, being you without any sense of deprivation.We are two senior therapists who have worked successfully with clients both face to face and the world-over via the net to resolve and release self-sabotaging behaviour and limiting beliefs however they show up in your life. 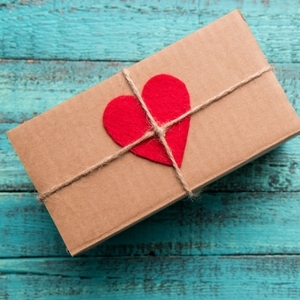 Working with either of us is often a revelation as clients realise, often for the first time, that their disordered eating is not a character fault at all, but a strategy, often created in the past, sustained with old beliefs and stuck self-judgements. Once the old triggers to self-hatred and disordered eating are resolved and erased you can transform how you think and feel about yourself so that you can successfully lose weight, if appropriate, and crucially at last feel comfortable in your own body, being you in the world. We understand your challenges and stand with you so that you can finally succeed. We are now able to offer all our years of experience and the skills we have developed working one to one with clients to you as self-guided discovery with the best therapy approaches that we use everyday in our practices so that you can release and resolve your own triggers to emotional eating and your self-sabotaging blocks to being your best you. Check out our course levels below and choose the level that best matches your needs. 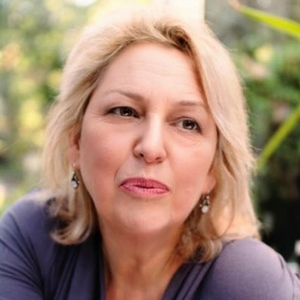 Sally Baker is an award winning therapist, writer and speaker working for many years in private practice in London. She sees clients both face to face, and world-wide via Skype. 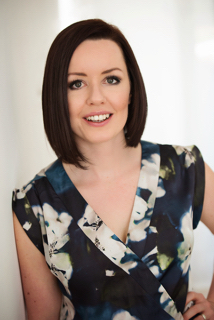 Her professional specialism, and passion is working with clients to resolve, and release self-sabotaging behaviour however it shows up in a person’s life including anxiety, emotional eating, procrastination and negative, limiting self-beliefs. Her particular forte is working with clients to resolve the reasons for their emotional or comfort/stress eating so that they can achieve, and maintain successful weight loss and eat for nourishment instead of punishing themselves with food. 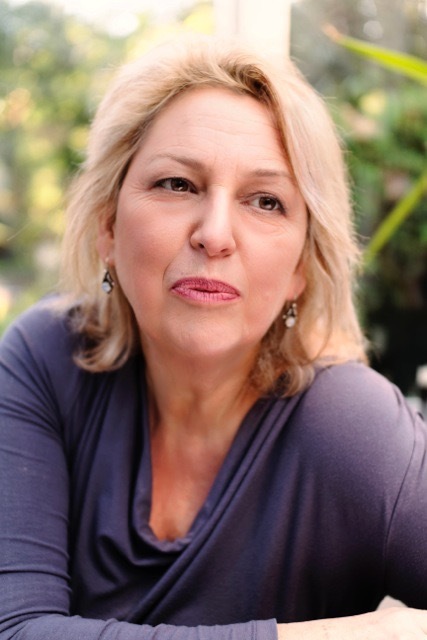 Sally also has a long term interest in the mind body connection and its vital role in wellbeing and mental health and works with hypnosis and other powerful therapy tools to achieve lasting change in her London based practice. 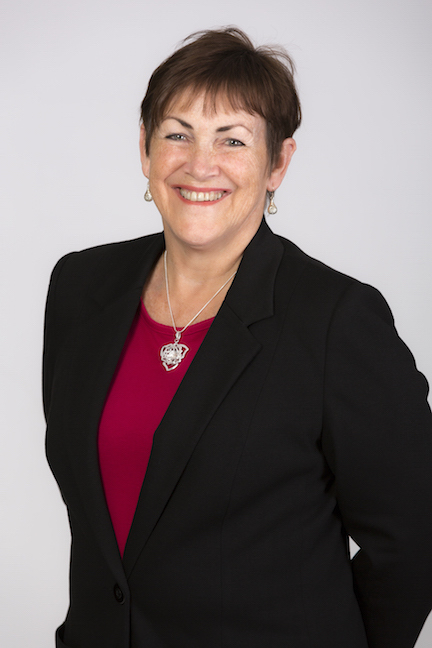 Liz Hogon has been a qualified hypnotherapist since 2001, Liz Hogon has helped thousands of people overcome issues surrounding emotional eating, phobias and chronic anxiety. As a therapist, Liz became frustrated for clients who were battling emotional eating arriving with arm-long lists of interventions they had unsuccessfully tried: expensive diet programmes, traditional therapy and even surgical procedures. She also realised that hypnotherapy was a short-term fix, and that suggestions could wear off leaving people to revert. Liz found lasting solutions through the application of ground-breaking therapies to overcome emotional-eating and has enjoyed enormous success with her therapy approach in her busy clinic in Melbourne, Australia. Carli regularly contributes her insights in our Overcoming Emotional Eating course to show you how you too can begin to make manageable practical changes in how you think and feel about food. She understands the time pressures most people are under so she's adept at coaching her clients not just in nutrition but in how to optimise their food shop; schedule in quick and satisfying batch cooking for a busy week ahead and how to maximise a tight budget to provide maximum nutrition for yourself or your family. As well as learning from Carli here you can schedule your own one to one internet session direct with her via her scheduler. Carli is offering our members a special reduced fee for one to one sessions with her so that you can fast-track your way through all the nutritional confusion out there and learn exactly what you need perfectly aligned with your life style. Between us with have worked with thousands of clients both face to face and the world over via the net. In recent years we have created and had published two books as well as building up a library of written and professionally recorded audio resources. Everything we create is informed by our years of experience of understanding what works to change how people think and feel about themselves at the deepest level. We are now making our therapy resources available as self-help tools so that you too can benefit. As well as successfully guiding our clients to achieving their weight loss dreams we also have powerful dedicated resources for people diagnosed with chronic diseases who are finding it difficult to face the future and those who have struggled with childhood trauma and loss. We have a wealth of insights and specialist tools to lift you from depression and anxiety as well as erasing life-limiting phobias and OCD behaviour. And, when you're ready to take your life higher we have successful, proven strategies and advanced techniques here to help you achieve peak performance; step into your power and overcome procrastination; erase anxiety, fears and self-doubt, so that you can finally successfully manifest the wealth and opportunities you want for yourself. Choose a membership level to match your needs. End your emotional eating to transform your relationship with food by accessing our professionally tested resources and therapy approaches in specially created self-help sessions delivered to you in the privacy of your own home. plus special reduced fee for one to one sessions with Carli via the internet. A discounted fee saving you over £50 on one to one sessions via Zoom with either Sally in London or Liz in Australia - you choose the time zone that best suits you. Book direct from the link on the course pages. Weekly email support to answer your questions, provide support and guidance so that you achieve the breakthroughs you are seeking and free yourself from the tyranny of food. Includes 6 x 60 minute one to one session during the course duration (i.e one per month) via Zoom with either Sally in London or Liz in Australia - you choose the person and the time zone that best suits you. Book direct from the link on the course pages. The combination we offer of fully tested resources and therapy approach together with a monthly one to one session provides a powerful intervention ​for you to make lasting change in how you think and feel about food. Unlimited email support to answer your questions, provide support and guidance so that you achieve the breakthroughs you are seeking and free yourself from the tyranny of food. Includes 12 x 60 minute sessions during the course duration (i.e two per month) via zoom with either Sally in London or Liz in Australia - you choose the person and the time zone that best suits you. Book direct from the link on the course pages. The Mastery level which includes a high level of face to face interaction is ideal for you if you're ready to work at the deepest level and in the most expedient way to clear your long-held limiting beliefs or resolve the self-sabotaging behaviour that stops you fulfilling your true potential. This worked for me after nothing else had for over 10 years. I released trapped emotions which kept me overeating; I recognised patterns and dealt with them. This works, and I am so grateful. Food no longer feels like an ugly demon. Instead it’s something I can manage and enjoy. And, you’ve given me my confidence back! Having built this course based on many years worth of experience successfully working with clients we are more than happy to provide a satisfaction guarantee. 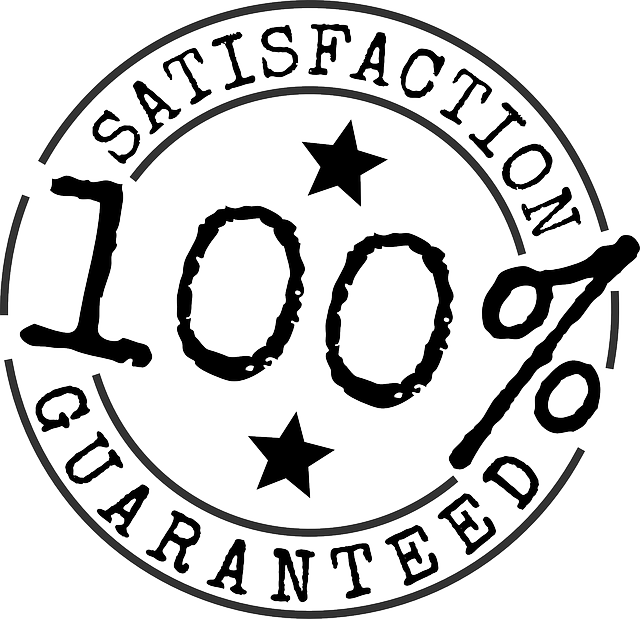 What is a satisfaction guarantee? If you follow ALL of the course and complete all of the assignments and can prove this to us yet you feel that you haven't for some reason had the breakthrough that you were looking for then we will work with you 1-2-1 to help you achieve that breakthrough. Would you like less stress in your life? I'd love to send you a calming audio, so you can live life to it's fullest.